We are currently doing Internal and External QA for localization. There are languages ​​which we don’t speak them fluent (or at all!). We are constantly working on this to finish this process (with all the promised languages) in order to have them ready for the day of the launch. 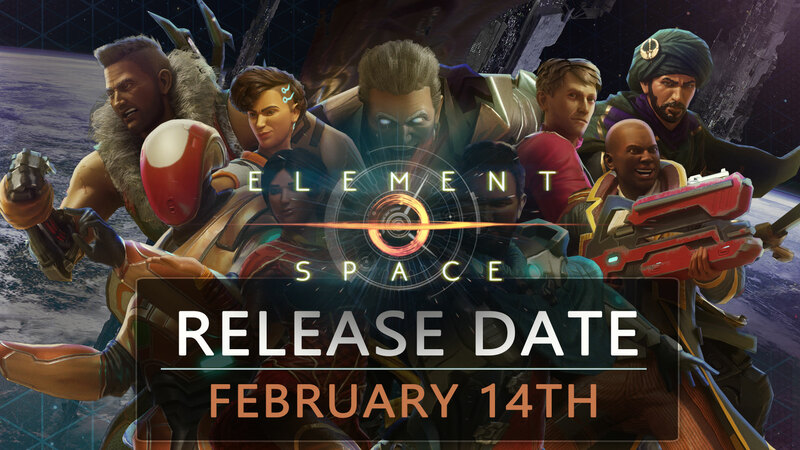 Element: Space is finally coming out on February 14th! As a way to thank all the players and enthusiasts who have followed us through Early Access, we’re going to be maintaining our discounted Early Access price for a whole month after release! Buy the game before March 15th to enjoy this offer – it’s a great opportunity to get your own copy or to gift one to a friend!